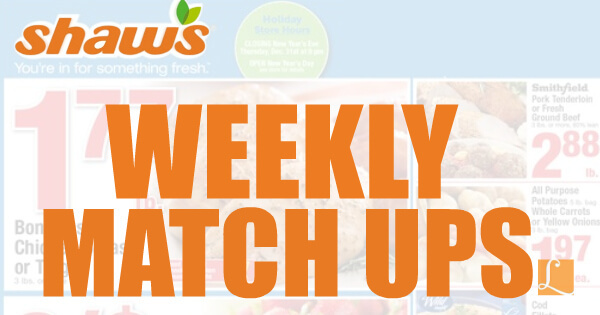 Here are the Shaws Coupons and Deals for this week! Joy on Up To 6 FREE BIC Disposable Razor Packs at ShopRite! MisterBill on Starts Today! FREE Silk Almond Milk at ShopRite!